Ms. Raber of Hershey, Pennsylvania decided it was time to get out of her timeshare contract. The high fees associated with her timeshare prompted her to start looking for ways to get out of her timeshare, which she’d owned for fewer than 5 years. Ms. Raber spent over a year researching companies that offered to help her get out of her timeshare. Once she felt she had done her due diligence, she chose to work with the Timeshare Redemption specialists at American Resource Management Group. 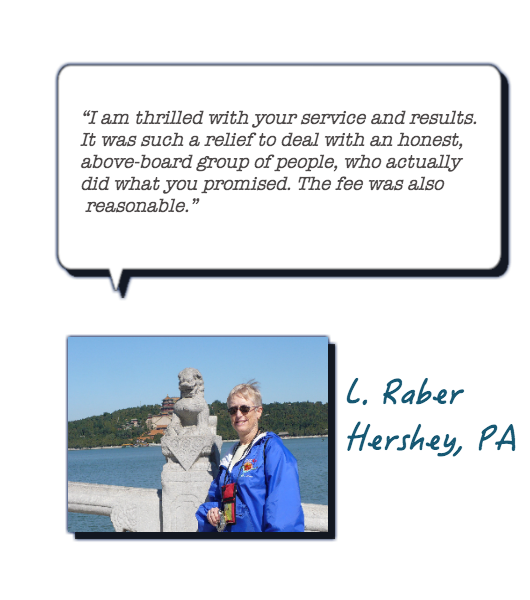 Like many of our satisfied Timeshare Redemption clients, she stated that “Trust” was the main reason she chose us over all of our competitors. In fact, she gave us the best possible compliment when she told us she would definitely recommend our Timeshare Redemption services to a friend! Since American Resource Management Group helped her get out of her timeshare, Ms. Raber can enjoy traveling wherever and whenever she likes. She can use the thousands of dollars she would have been spending on timeshare maintenance fees toward whatever her heart desires! No longer will she have to be the victim of unscrupulous timeshare fee rate hikes, special assessments and the taxes associated with timeshare ownership. If you’re like Ms. Raber and have been tirelessly searching for a GUARANTEED solution to your timeshare ownership dilemma, choose a company you can rely on. 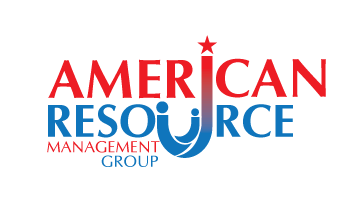 American Resource Management Group prides itself on a company culture of integrity, honesty and compassion. We’ve helped thousands of timeshare owners get out of their timeshare contracts, and we will help you, too!